The Hearing Care Partnership Faversham is located in Optima Opticians, offering free hearing tests, hearing aids, ear wax removal and hearing services in Faversham. 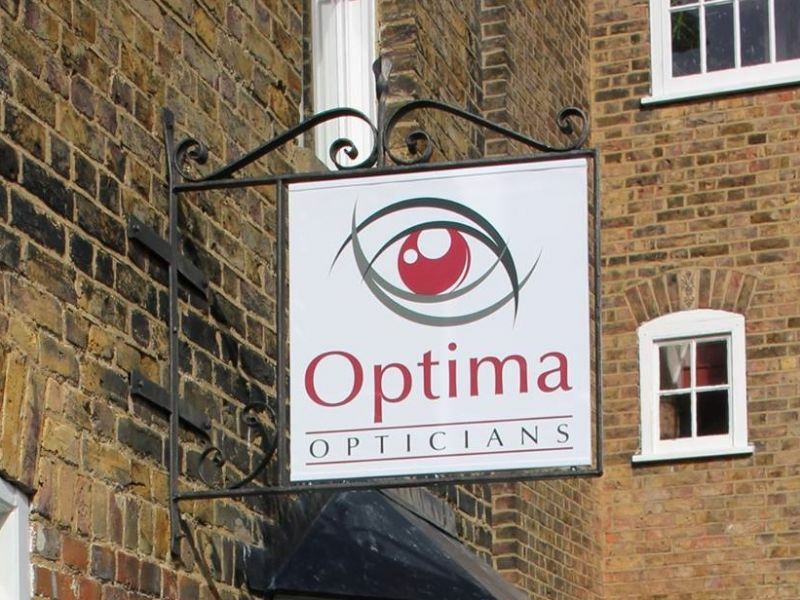 Optima Opticians has been running for over 25 years, providing high quality eyecare to each and every patient. 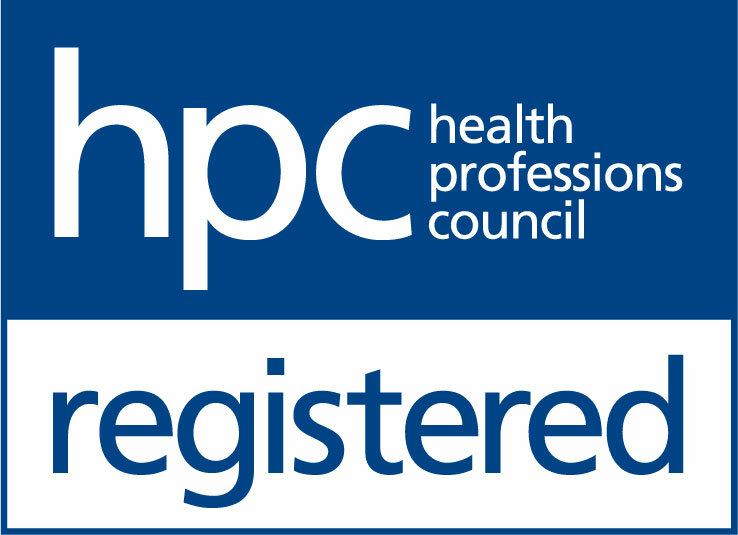 They focus on providing only the best with their comprehensive eye tests and fully qualified eye care professionals, making sure everyone leaves with the best solutions for them. With such a wide choice of frames, they have something to suit every style, budget and need. Faversham’s dedicated and experienced team will be happy to help you with your eye and ear care, helping you to live life to the full.